Offering you a complete choice of products which include die lubrication spraying unit. We are recognised as an eminent organisation engaged in manufacturing and supplying Die Lubrication Spraying Unit. Extensively used in forging industries, these spraying units are manufactured by using quality approved material and following the established guidelines of the industry. A team of experts examines the developed spraying units, in order to ensure their quality and attributes. The removable top cover helps for easy inspection, feeding and maintenance. 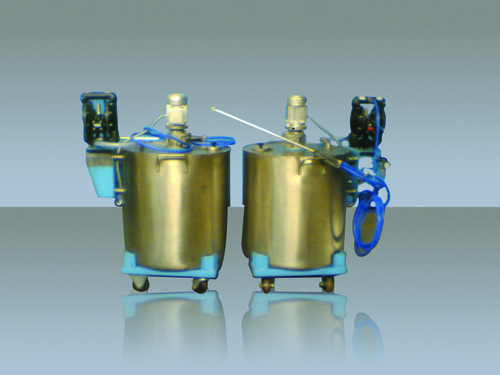 Looking for “Die Lubrication Spraying Unit”?